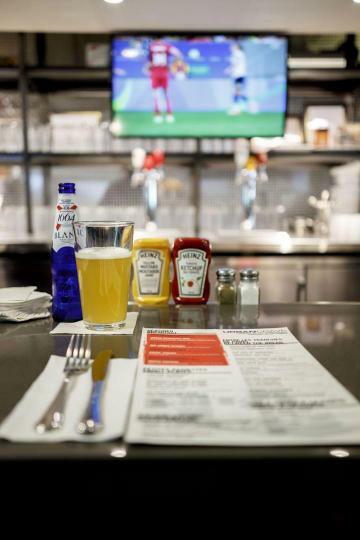 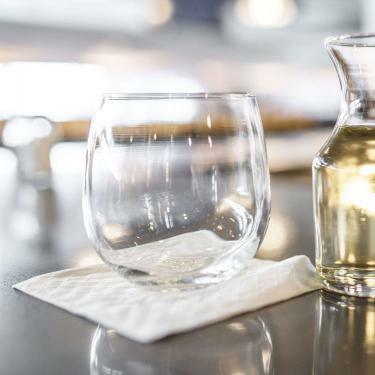 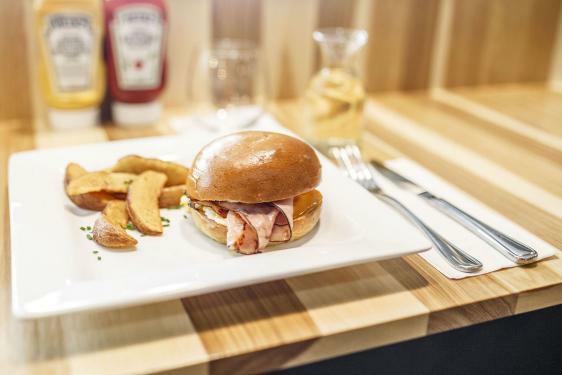 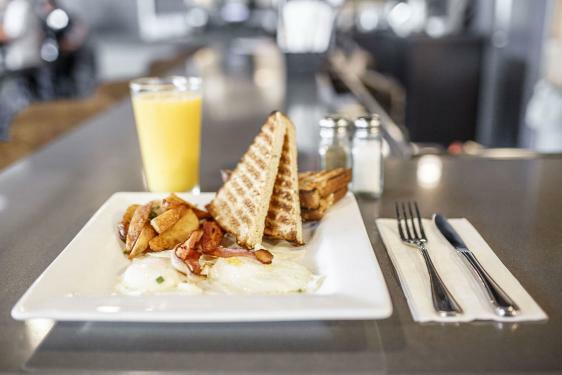 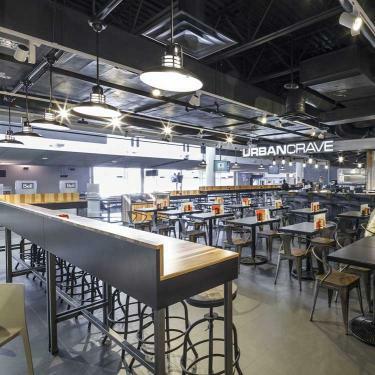 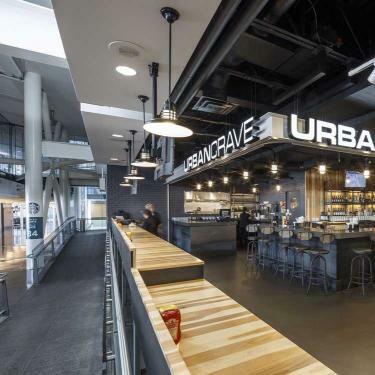 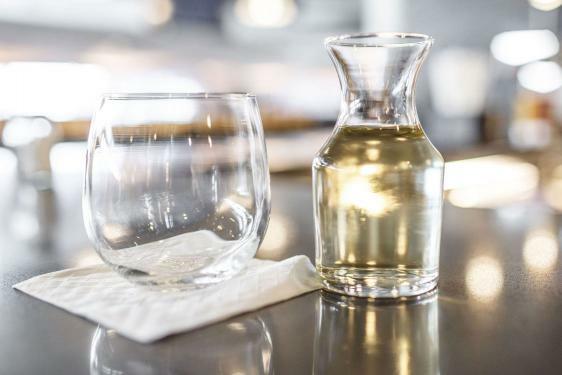 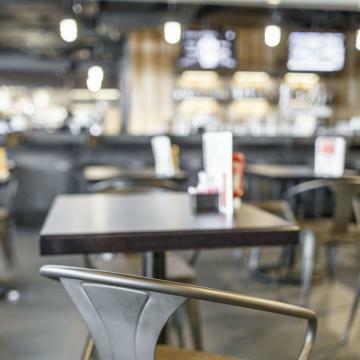 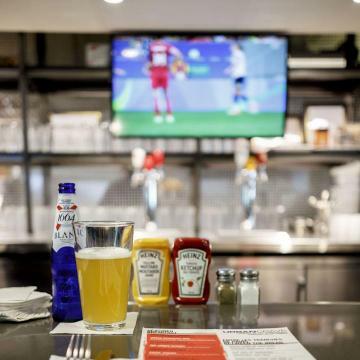 Recognizing early on that “street food” was enjoying a renaissance, SSP created Urban Crave, a brand that brought the first “street eats” to the North American airport arena. 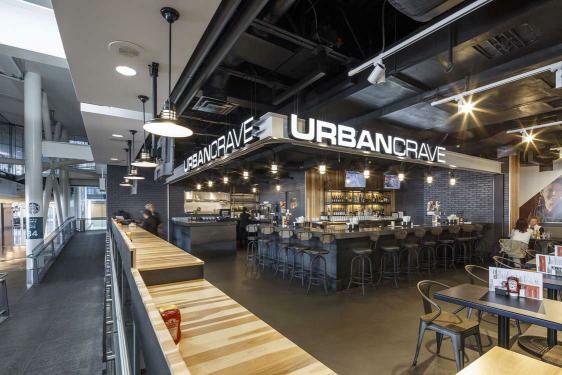 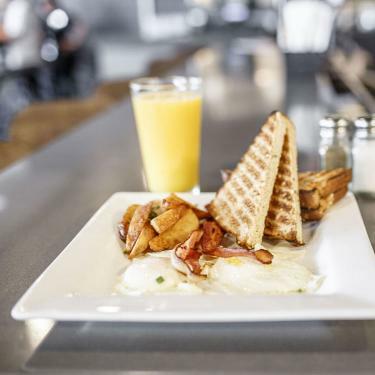 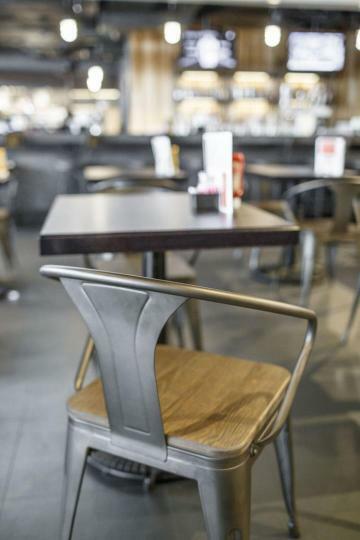 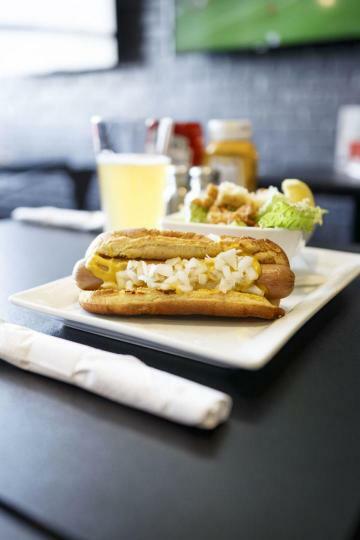 Urban Crave became an instant hit in the industry, winning ARN’s “Best New Food & Beverage Concept” in 2012. 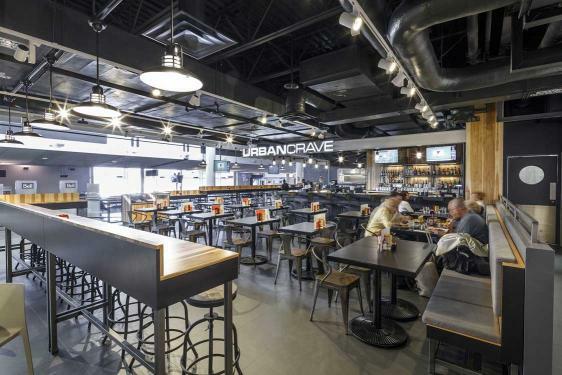 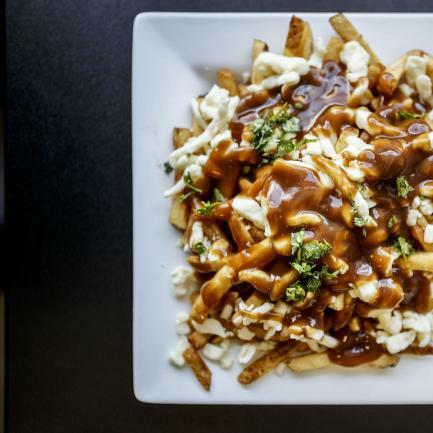 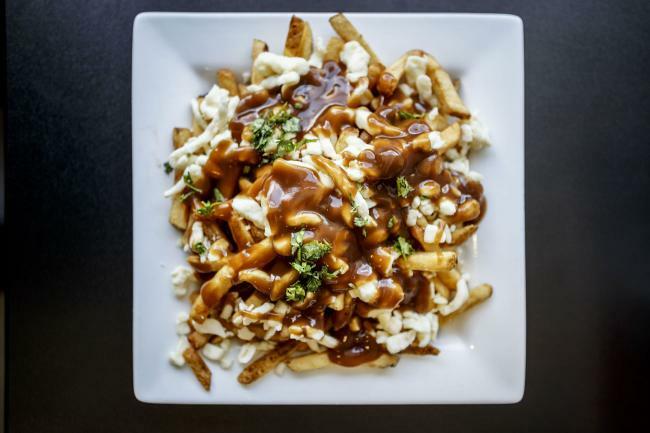 Urban Crave combines classic street food options and delivers them in an exaggerated, whimsical form full of fun, originality and powerful taste. 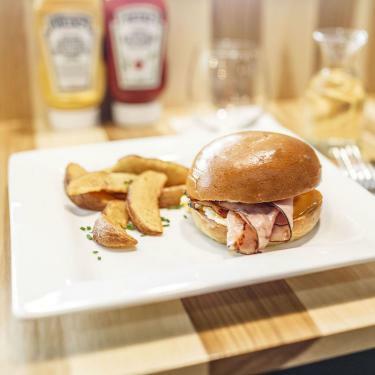 - PLT on brioche and many others.